The Rayjon Eyeglass Clinic Volunteers spent a week in Corozal Town in November of 2011 providing examinations and eyeglasses for the people of the Corozal District. 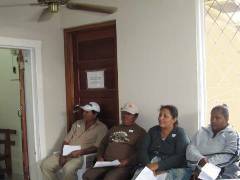 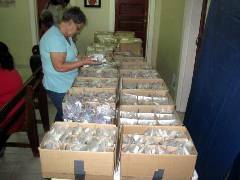 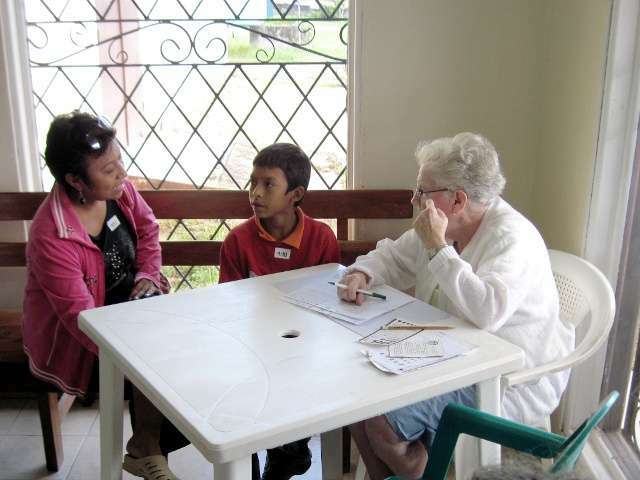 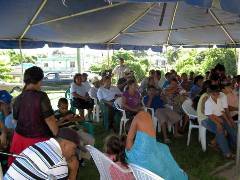 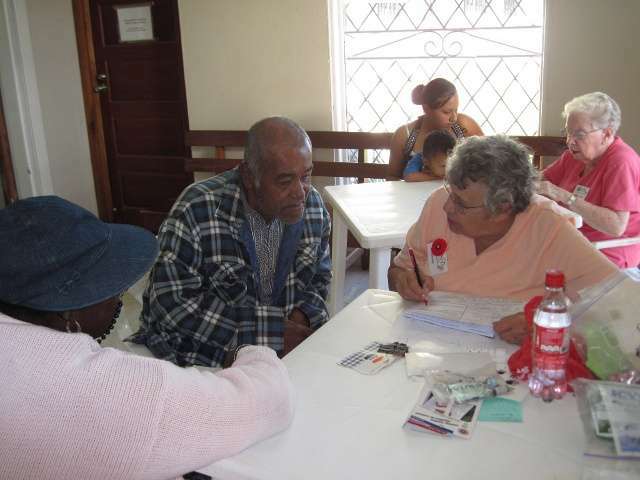 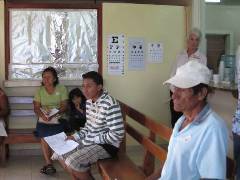 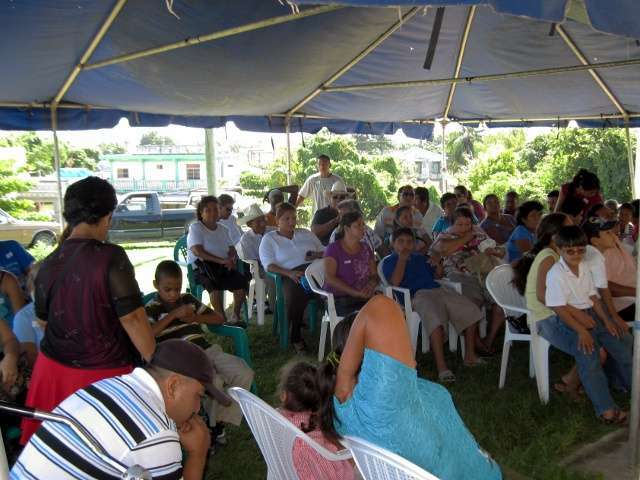 The project took place at the Corozal Methodist Eye Clinic. 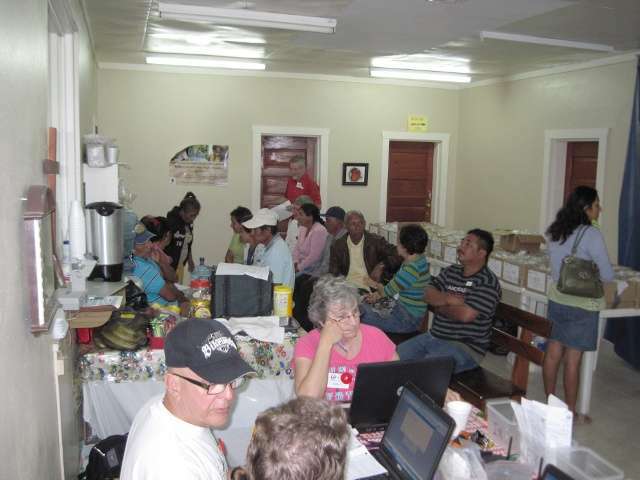 From Monday through Saturday morning a total of 562 patients were seen. 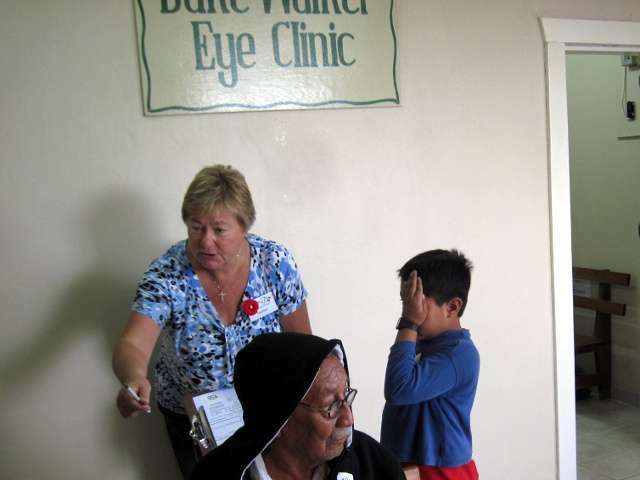 80% of the patients were able to go home with a pair of glasses! 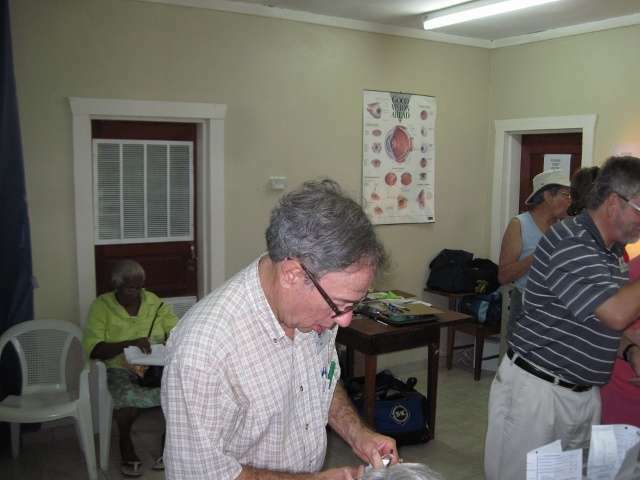 Some have glasses pending, some did not need glasses, and some were referred for further evaluation. 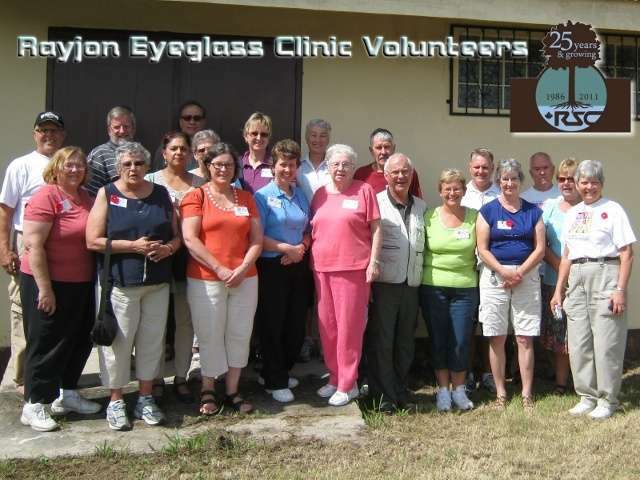 These statistics (562 patients), combined with a cost per patient figure of $54 Canadian dollars, put the value of the Rayjon Eye Team’s voluntary eye care and eye glasses clinic at a figure of about $60,000 BZD. Added to that is the expense of the Rotary Club of Corozal with totaled about $5000 Bz for lodging, transportation, and other miscellaneous expenses, some of which was donated by volunteers of Corozal, the total come to about $65,000 BZD — excluding time and effort put in by all the volunteers. 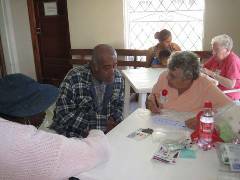 Belizeans did donate, on average, almost $2 per patient. That was a sacrifice for many, but they got about $64 of value for every dollar donated. 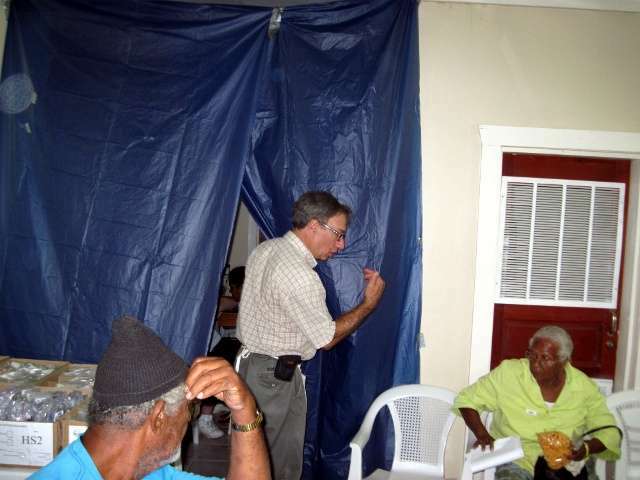 That is a win-win situation for all. 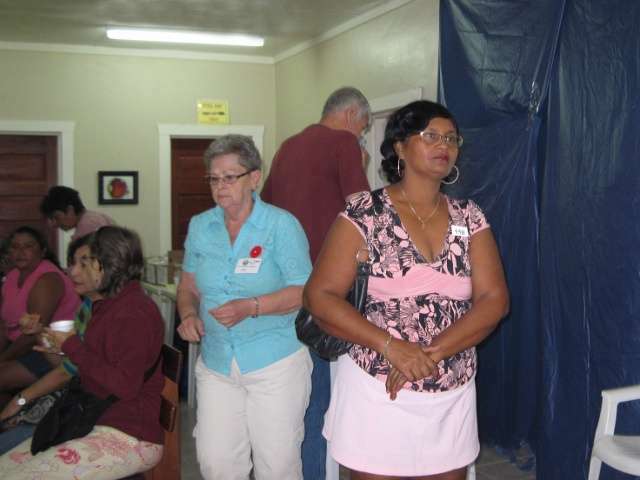 The Rotary thanks everyone who had a part in this project. 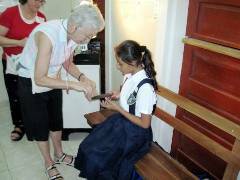 Most felt it a wonderful and satisfying experience. 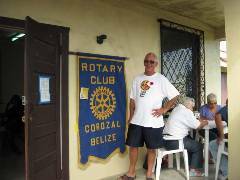 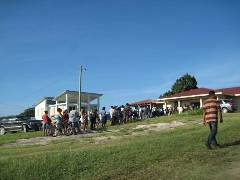 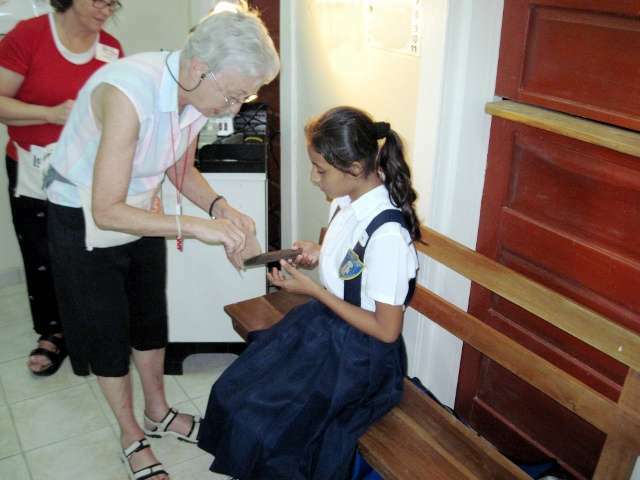 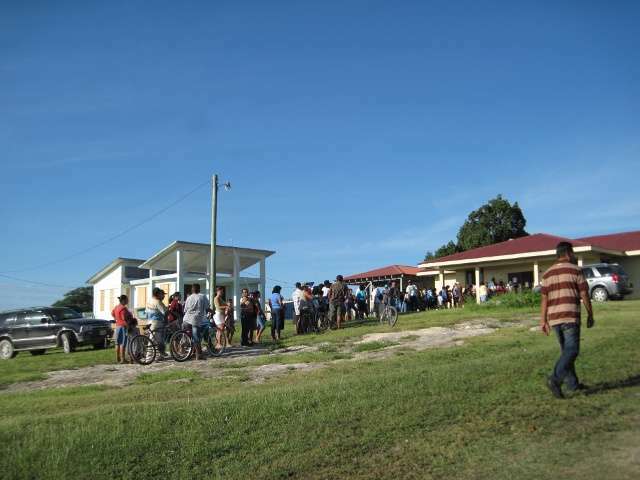 The Rotary Club of Corozal raises money all year for projects such as this one. 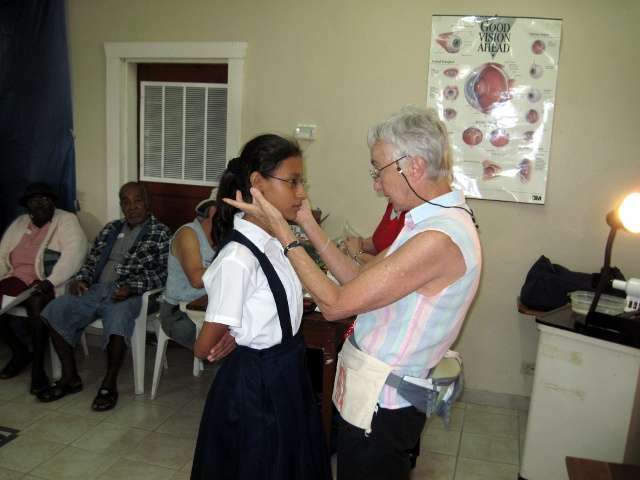 Participate and donate whenever you can! 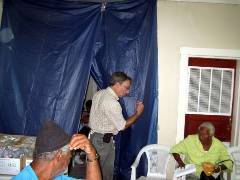 Printed from https://corozal.com — Rayjon-Rotary Project.